Our strategy is to be flexible in order to satisfy the clients’ needs according to the requested quantities. Our commercial proposals are very convenient: contact us to request our “season quotations. 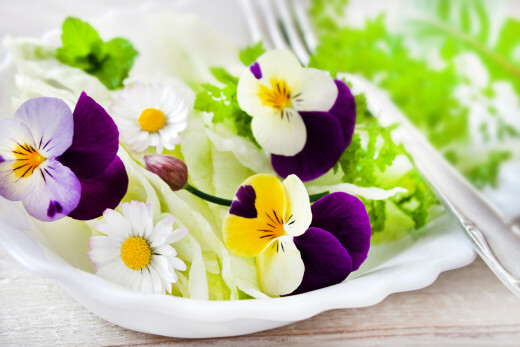 All our “Aromi di Armando” and our edible flowers are available in the Flow Pack format, as well as in freshness-saver resealable packages. Products can be sold in different quantities: the available confections are for gr. 15, 30, 100, 200, 500 and up to 1 kg. 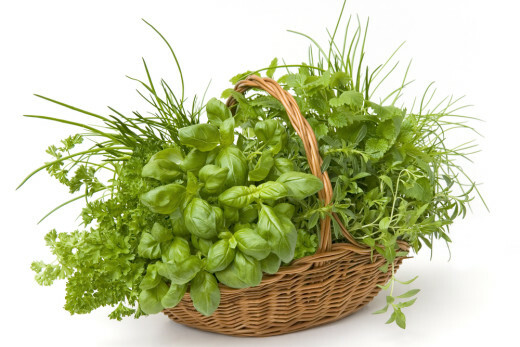 It’s possible to request a package containing just one single herb, or more herbs mixed together. Photos in our gallery show only some sample images of the available herbs, but you may request any of them.